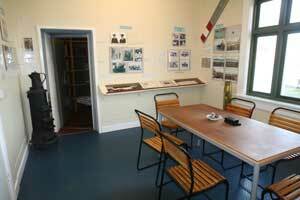 The Javis Room displays information and artefacts relating to the administration of South Georgia, the British Antarctic Survey presence and the 1982 conflict. 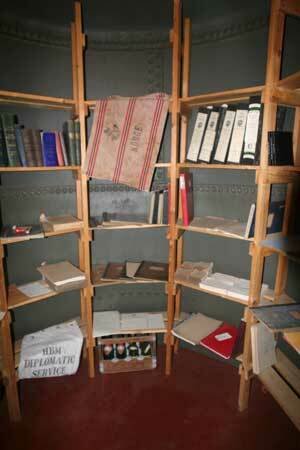 There is also a walk-in safe attached to the room where important documents and valuables would have been kept. This page was last modified 10:03, 4 September 2009. This page has been accessed 14,153 times.